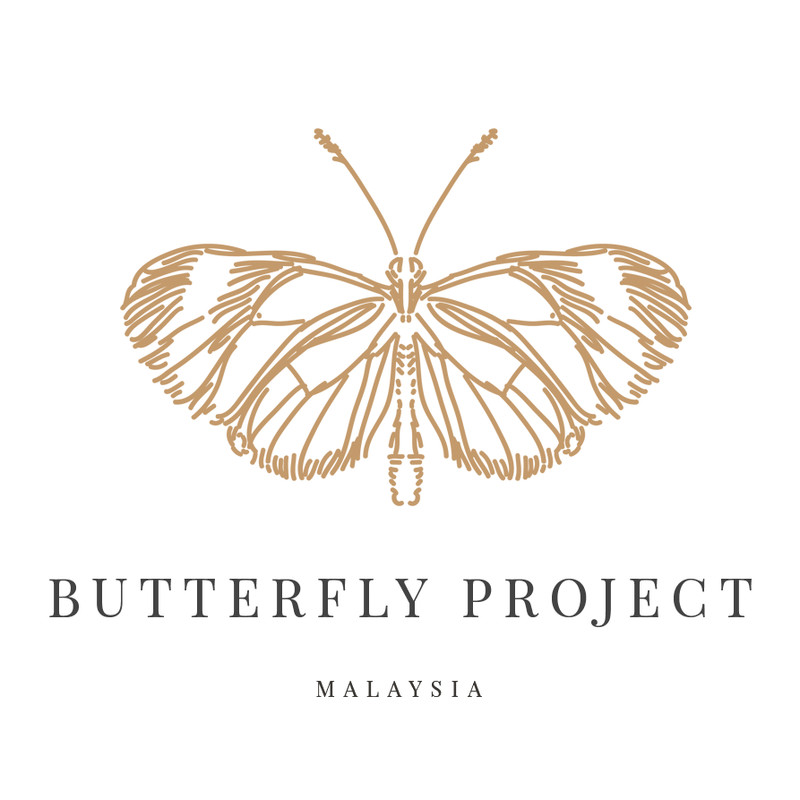 Have you ever heard about Air Asia Blogger's Community? 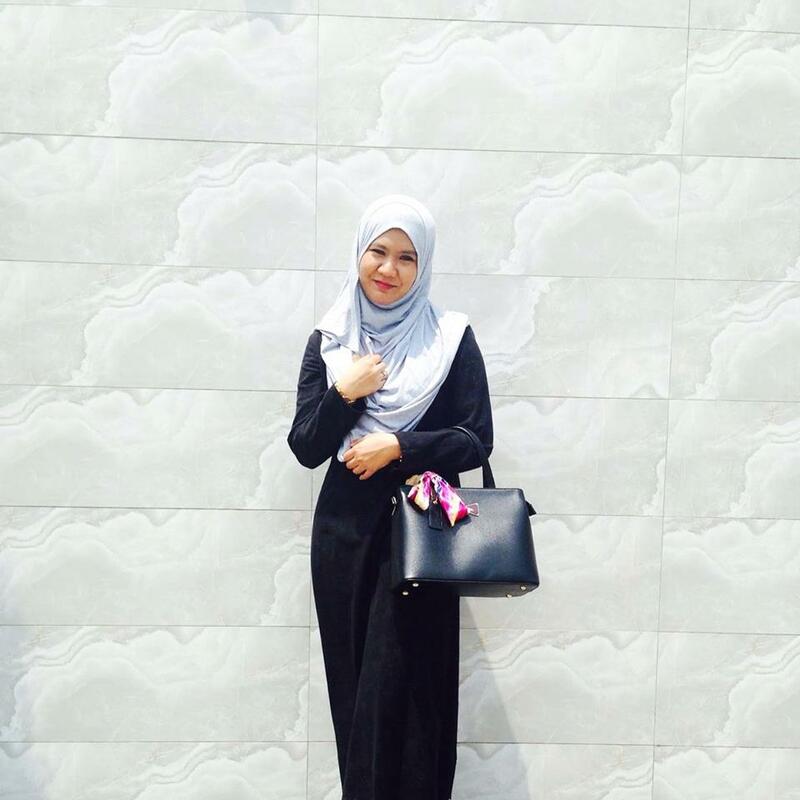 It such a great community for blogger who wanted to gain experience in travelling also other cool activities. Thank you again Air Asia! 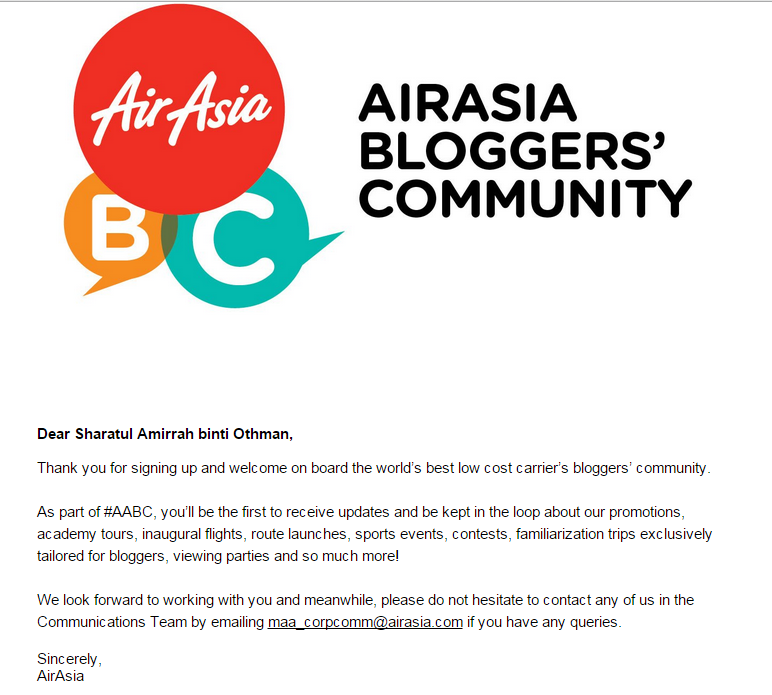 and thank you my #EFG friend Wayne Harraz for the tips to becoming one of the Air Asia Blogger's Community... So check out his blogpost if you want to know how! Theatre Velvet Makes Me Cries in Public! The Amazing Nivea Men Triple Shield Challenge!!! I Won Milano Ashley from Mira CikCit!!! New Face for My Blog! Not So Cheap Talk in EFG.